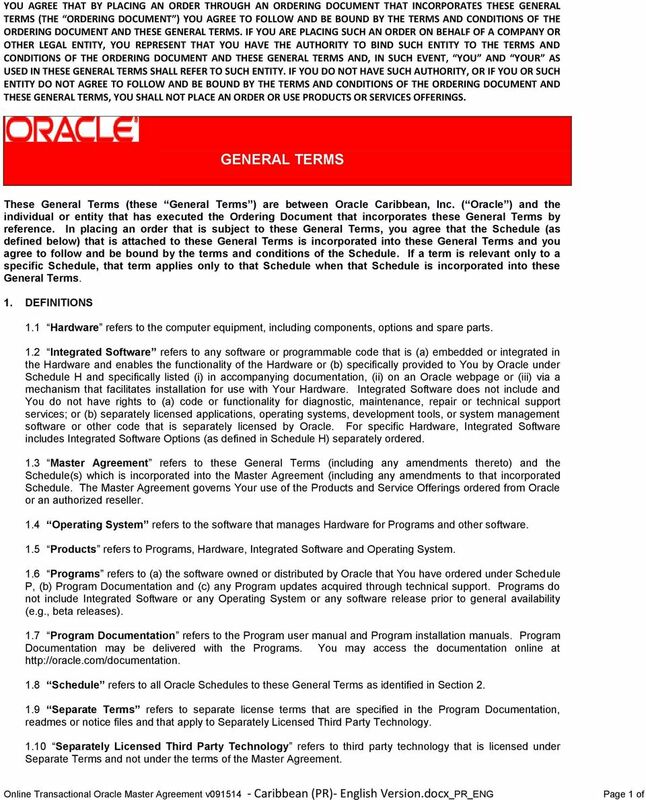 Download "GENERAL TERMS. 1.1 Hardware refers to the computer equipment, including components, options and spare parts." 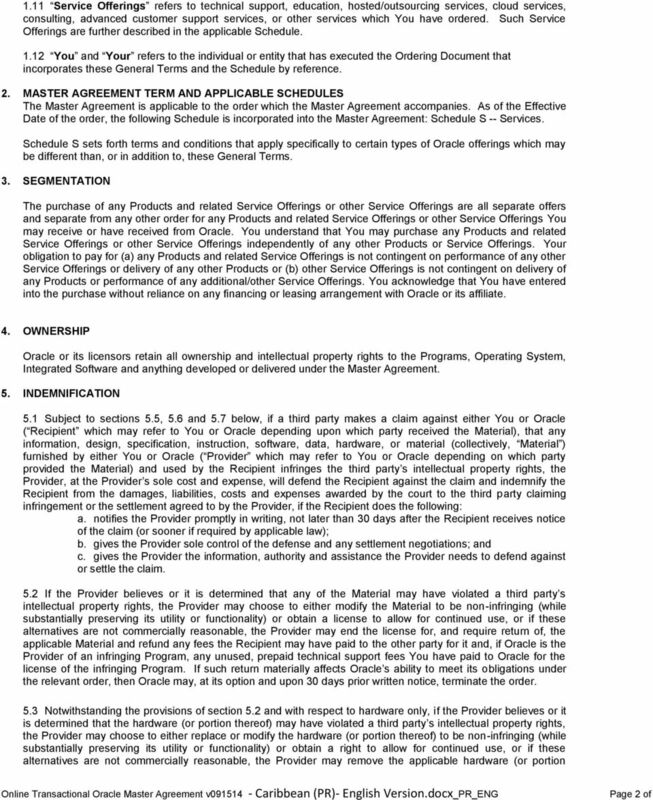 B. Applicability of Agreement This software as a service agreement is valid for the ordering document which this agreement accompanies. 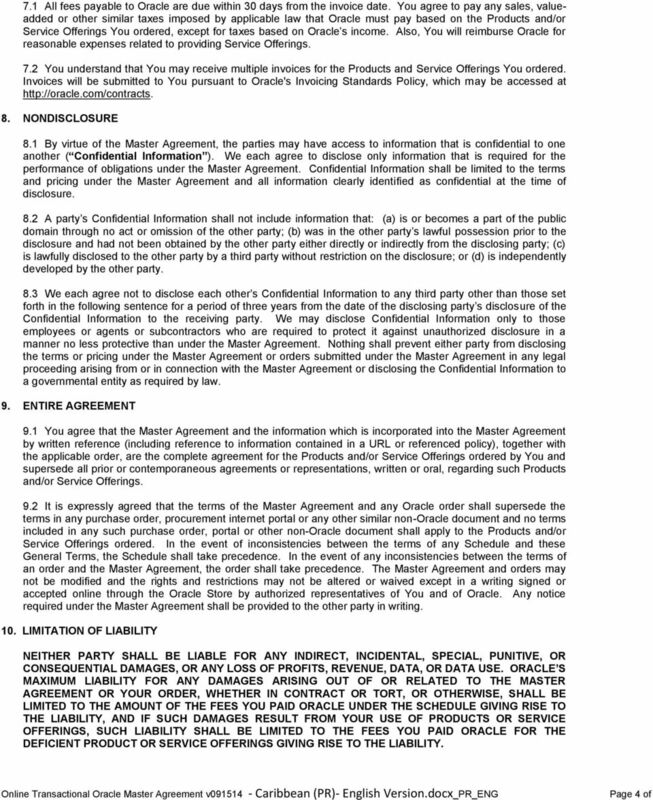 This Agreement was last updated on November 21, 2015. 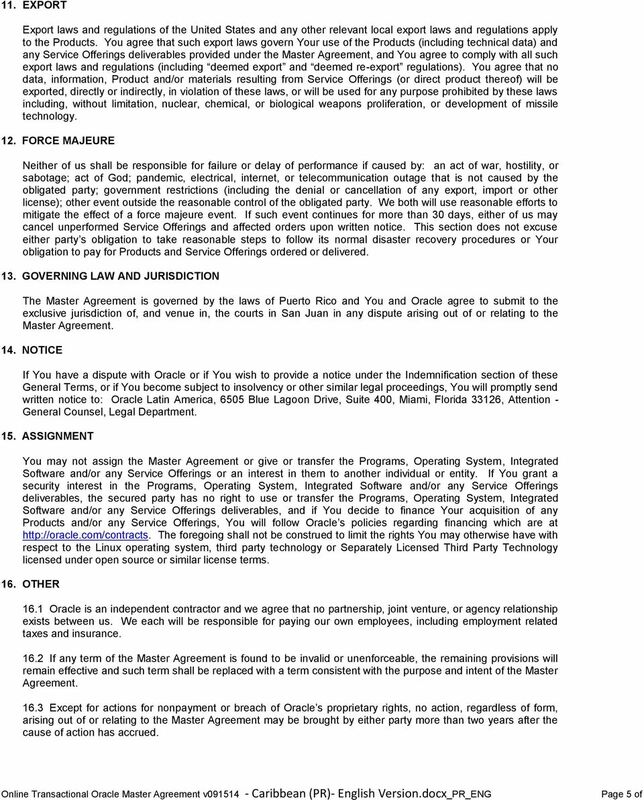 It is effective between You and Us as of the date of You accepting this Agreement. 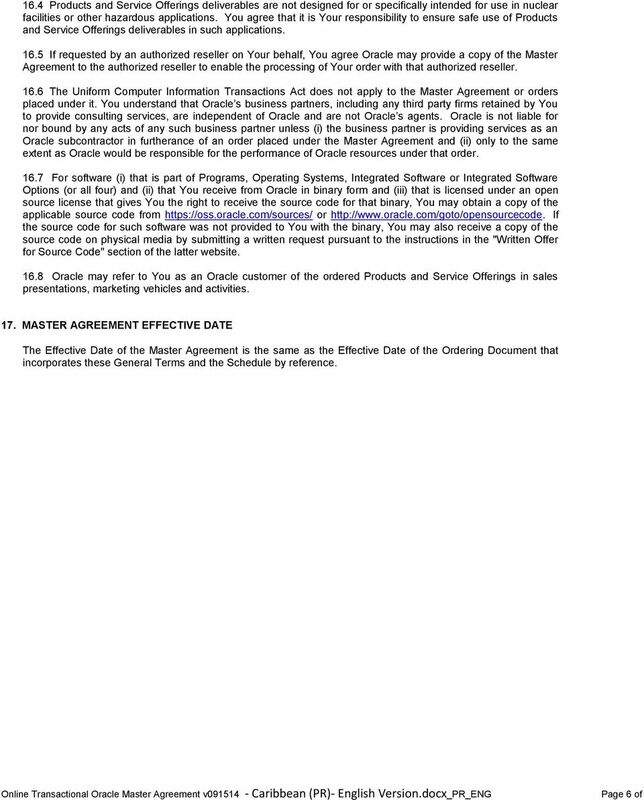 Mobile Web Services End User License Agreement. 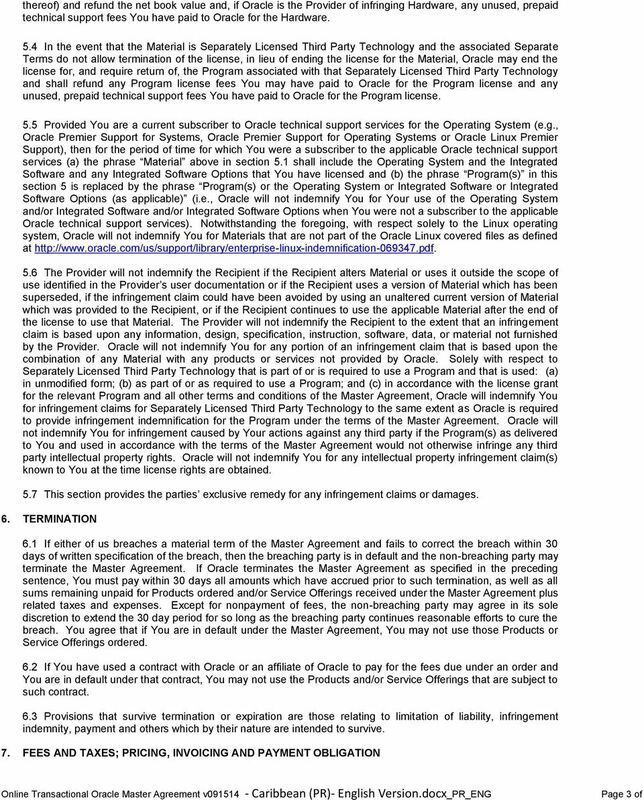 Sun Microsystems, Inc. ("Sun") ENTITLEMENT for SOFTWARE. 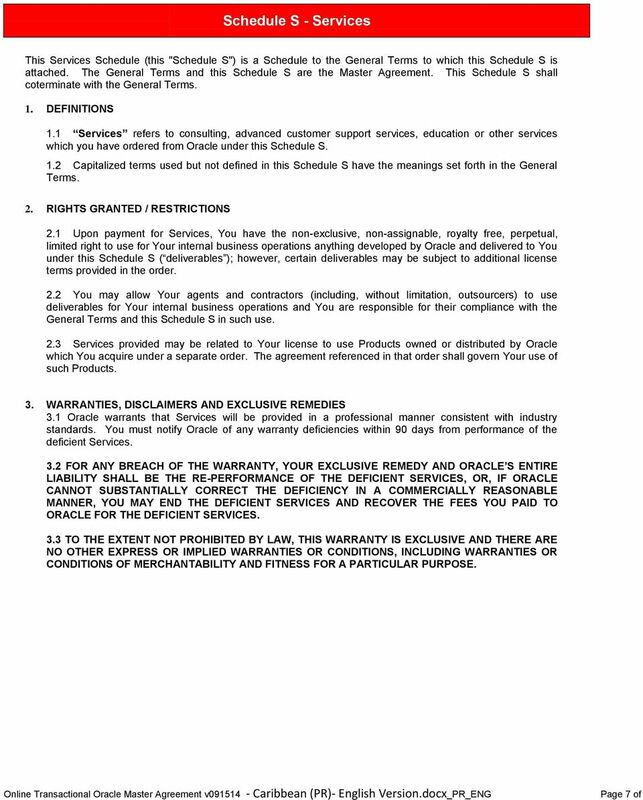 Licensee/Company: Entity receiving Software.